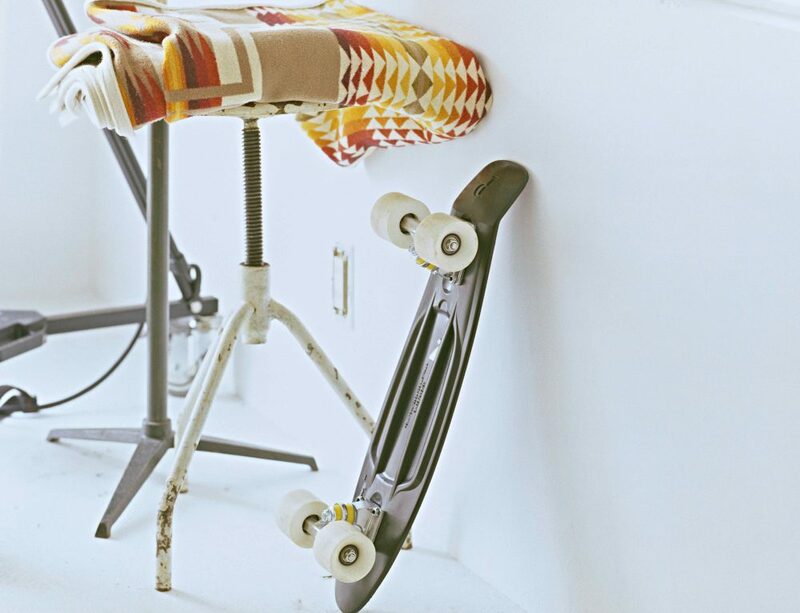 Whether you are planning to buy your first skateboard and get into the hobby or you’ve been skateboarding for decades, being safe while you do so is crucial. The best way to prevent injuries while skateboarding is by always wearing a helmet and pads when on your board. No matter how crazy you get with new tricks or locations, you won’t have to worry that you’re going to seriously injure yourself. Everyone from beginner to professional needs a helmet. The good news is that there are plenty of them on the market and finding one that is safe and comfortable isn’t as difficult as you might think. We’ll look into what to think about when you’re in the process of shopping for a helmet, so you get one that works well for you. Even the best skateboarder our there is going to crash at some point and concrete and pavement can both be devastating when you smash against it as high speeds. Today we’ll look at our pick of the 11 best skateboard helmets available today. We’ll leave it to you to decide which one is the right choice for your skating style. Our first helmet today is the Pro-Tec Classic, which is made of a high-impact ABS shell with a dual-foam liner. It incorporates Dri-Lex, which offers the best comfort while skating around the neighborhood. It can be used in the street, at skate parks, or on half-pipes and offers the highest level of protection on the market. This is multi-certified and multi-impact with four different certifications to prove the dedication to keeping you safe. The design of this helmet is classic and old-school with a minimalist feel. However, it has all the most modern technology to make it the best of both worlds. It comes in numerous colors from a simple white or black to red, green, pink, and silver. It comes with a total of 11 vents, so you’ll be cool anytime you’re skating. Plus, Pro-Tec has been on the market for nearly 50 years, so you know they have a pretty good idea of what works and what doesn’t. The Pro-Tec Classic comes in sizes ranging from extra small all the way to extra extra large and the price varies by size and color. You can find an inexpensive option if you aren’t too concerned about getting a specific color. The Triple Eight Sweatsaver is the most classic helmet from the brand and it has been around for nearly 20 years now. This helmet is black and red with a rubber surface and a sweatsaver liner inside. That means no matter how hard you’re out there skating all day, you don’t have to worry about coming home smelly and covered in sweat. The best part is that there are replacement liners, so you can swap them out and keep the helmet as long as you like. 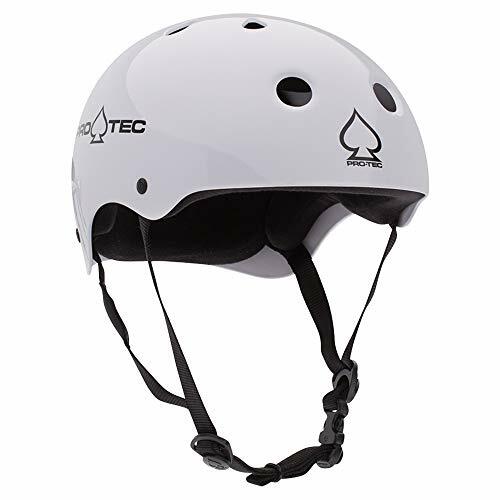 This helmet offers a multi-impact design and can be used for skateboarding, rollerblading, and traditional skating. However, it doesn’t meet CPSC, ASTM, or NZ certifications so it’s not appropriate for use when riding a bicycle. It does come in five different sizes so it’s likely to fit more skateboarders. It also features adjustable straps, customized logo rivets, and a side cut design. 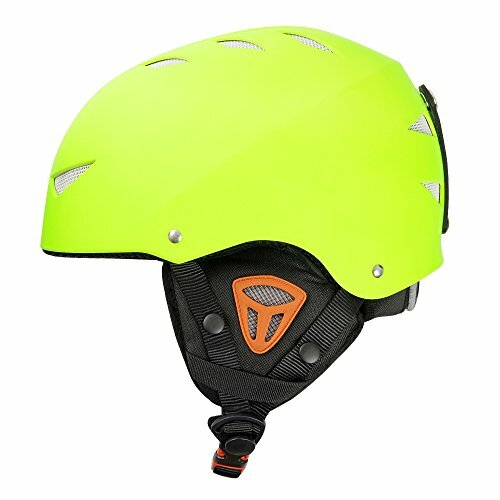 This helmet is a pretty reasonable price and will make a great helmet for someone who tends to sweat when skating a lot. It has a nice design and is excellent for those who prefer a minimalist helmet option. 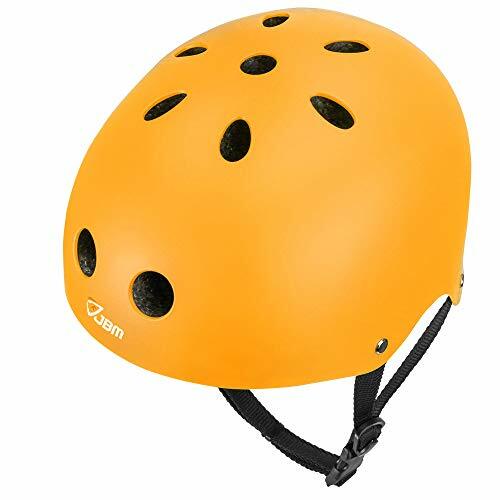 This V-17 helmet is made for younger skaters from the ages of eight to 14 and can be used for rollerblading, cycling, skateboarding, and other sports. Your younger skater will love the many designs and colors that the helmets come in ranging from bright orange to satin pink, geo black, blue, and gray, and lucid red. You may find that your child will be more likely to wear their helmet if you get one in their favorite color. And you’ll appreciate that the helmet is quite inexpensive. The V-17 has a total of 17 vents on the side and top so you never have to worry about your young one getting overheated while skating all day long. It also features adjustable straps and side release buckles that are simple to use when taking the helmet on and off. It’s a durable helmet and seems to be rather comfortable to make it more likely to remain on. It also complies with CPSC standards for assurance of safety. 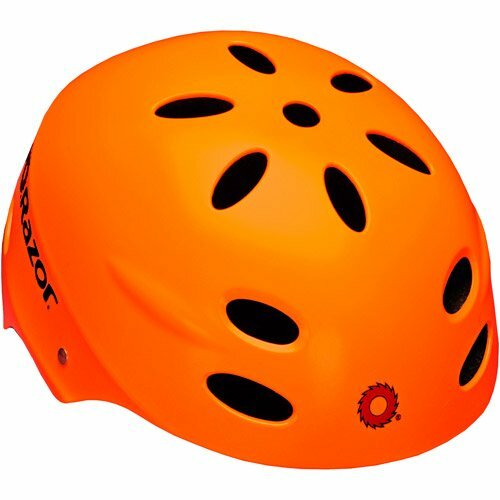 This is another helmet that works well for various sports from inline skating to skateboarding, cycling, scootering, and roller skating. It comes in several sizes to fit heads from 18.1 to 23.2 inches. JBM pays extensive attention to making sure all of their helmets are safe and as such, you can expect a quality helmet that suits you well. The helmet has anti-shock technology which prevents injury in the event of falling or running into something with your skateboard. The helmet has a hard shell with PVC, PC, and EPS foam used to keep the head safe from impact. The majority of the hit will be absorbed by the helmet, so it doesn’t reach the head or brain. 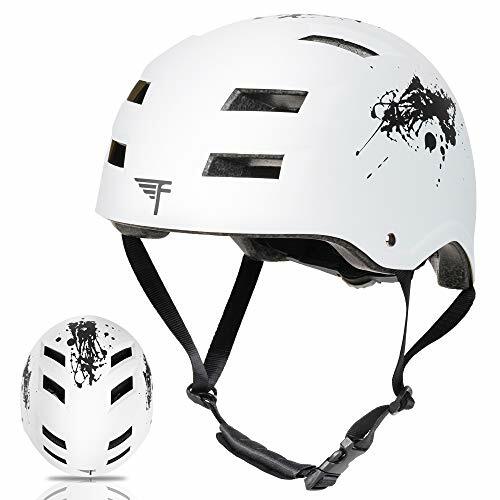 This helmet by Flybar is dual certified by CPSC and ASTM, which means it is able to be used for skateboarding, cycling, scootering, roller skating, and more. This also comes in several different colors, so you can show off your style while you jump onto your skateboard. You can choose from black, blue, pink, white, and even designs like camouflage and flyscraper. No matter what style you decide on, it comes in three different sizes that will fit a head size from 20.8 to 24 inches. You can learn a bit later on in this article how to size your own head if you aren’t sure about the size of your head. An extra feature that is nice in this case is that there is a spin dial located on the back of the helmet, so you can adjust the fit of the helmet to some degree. It’s still important to get the right size but this adds a little but of customization to the process. The Flybar helmet has an outer shell of ABS with an EPS foam inner liner to keep your comfortable and protected. This helmet ranges in price but is pretty affordable and will last you a decent amount of time. Our second helmet from Triple Eight is the 3013 dual certified which comes in gun rubber coloring. 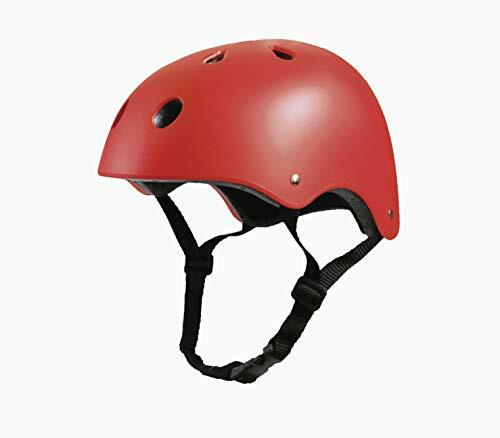 This helmet is certified by CPSC bike and ASTM skate, so it can be used for both of those sports, as well as rollerblading, scootering, and more. What’s even better is that the helmet on Amazon comes with a set of fit pads, so you can make sure your fit is perfect for the best protection. This helmet has an ABS outer shell and ESP liner for comfort and protection. The design is a classic skate style that looks good, fits well, and protects you when you take a spill. The helmet comes in gun metal rubber, as well as other colors like black, white, red, blue, and green. The 3013 has great reviews from those who have used it in the past and that counts for something. The dual certification also adds something to it that some other helmets don’t have. The helmet is fairly inexpensive and will make a great addition to your safety gear if you’re getting into skateboarding or just need a new helmet to skate your streets with. Critical Cycles Classic Commuter is a fairly traditional helmet in terms of looks and it’s rather affordable as far as good helmets go. It has the traditional hard shell with an inner liner to keep you comfortable while you skate. It has the protection needed to keep you safe if you get into a crash and meets the criteria for certification to protect when biking, skating, and more. There are 11 vents on the helmet to keep you cool and dry when you skate all day. It also has a dew collector, which helps to keep bacteria, sweat, and odor away from you so you feel refreshed and dry as you ride around. The helmet comes in numerous sizes and you can choose from a few different colors like bamboo, pink, black, and blue with a sleek matte finish that looks good no matter where you are. This is a reasonably priced helmet and it comes with interchangeable pads for the best possible fit. Anyone who skates or participates in other sports would be making a great choice selecting this model. This helmet from Gioro is certified by both ASTM and CPSC standards to offer protection on your skateboard, bicycle, rollerblades, scooters, and more. 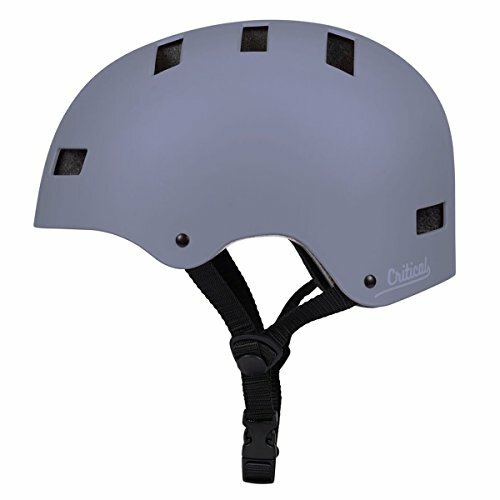 It has a strong ABS shell on the outside and 2CM EPS foam lining to keep your head comfortable while wearing the helmet. This also allows the helmet to absorb pressure if you crash while skating. The helmet has adjustable nylon straps, so you can further customize the fit for your head. There is also a quick release buckle, so you can take the helmet off and put it on again with practically not effort whatsoever. It also has a dial on the back to further customize the fit to your head. All in all, this helmet is inexpensive and works for many sports. It also comes in a handful of colors, so you can show off your favorite while you skate around the park. With the Tourdarson helmet you get a durable and tough shell to protect your skull and brain. It also incorporates a soft liner that keeps you comfortable and prevents pressure from reaching your head if you are in some sort of accident. It’s the ideal helmet for an adult rider and will make you feel more confident and safer than you otherwise would be. This can help you get to the level of performance that you strive for. The Tourdarson has multiple vents and an aerodynamic design to help you avoid sweating even during long periods of skating. It has adjustable straps and can be used for skating, biking, scootering, roller skating, and inline skating. This makes it a great choice for someone who likes to move between activities on a regular basis. If you want to customize the helmet to fit your style, that’s possible too. It comes in many different colors including red, pink, purple, green, blue, white, and black. It also comes in various sizes, so you can pick the one that fits you specifically. It’s also one of the least expensive helmets on our list so it is perfect for the budget conscious. 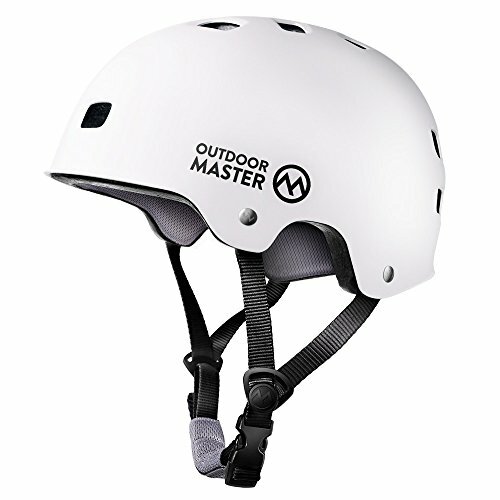 Our penultimate choice today is the OutdoorMaster helmet which is another multi-sport option. It has a classic design and comes in a handful of different colors. 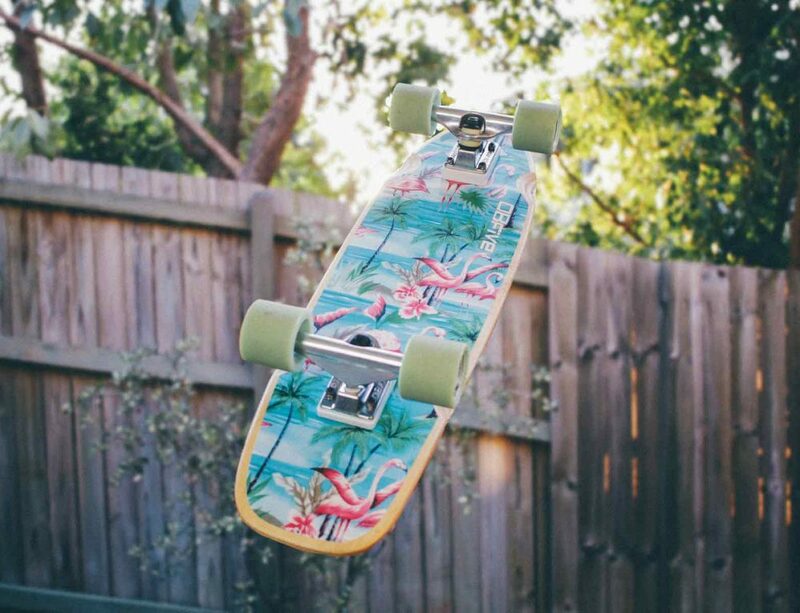 While it looks classic, it has all the features a modern skateboarder could ever want. It also comes with a one-year warranty, so you know it’s a durable helmet that you can count on. The helmet has CPSC certification which means you can expect both impressive protection and comfort when you wear it. It has an ABS shell and an EPS core for the best of both worlds. In addition, its lining is removable, so you can wash it as often as you need to in order to get rid of sweat. That doesn’t mean it’s a hot helmet, though. It has 12 different air vents to keep you cool and comfortable no matter how long you skate. This is a reasonably priced skateboard helmet for anyone from a beginner to a professional and will keep you safe while you skate. It also comes in three different sizes, so it can be worn by anyone from child to adult. Our final helmet is from Outer Shell and is an interesting option that can be used for skateboarding as well as skiing. It is certified for 1077 safety standards and Class B certified, as well. The helmet has an ABS hard shell and a high-energy absorbing EPS liner for the highest protection possible. The helmet also comes with a 100% satisfaction guarantee. The helmet comes in numerous colors and has a classic design with a modern flair. The inside liner is removable, so you can wash it after you skate or ski. The ear pads and goggle holder also can be removed as needed. You don’t have to worry about getting sweaty wearing it since it features 12 different vents across the helmet. 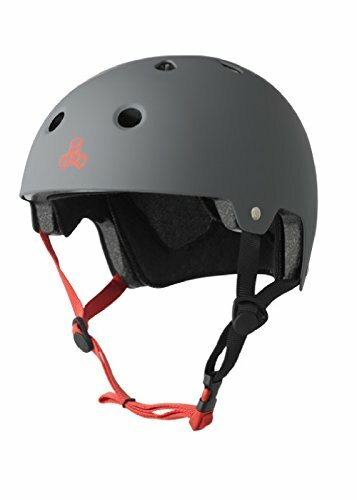 This helmet by Outer Shell is pretty inexpensive and is a great choice for anyone who enjoys both skiing and skateboarding. Having a helmet that can convert for either sport is a plus and not something we see in many helmets out there today. Knowing which are the best helmets on the market is important, but it’s equally important to know what sort of helmet to choose for yourself and how to do so. There are numerous things to consider when in the process of selecting the right helmet. You want to be sure that the helmet will fit you well, that the style of helmet fits your comfort level and protects you well based on the type of skating you do, that it offers the best level of safety, and has a proper level of ventilation to keep you cool. We’ll look at each of those things and more, so you can make your decision easily. 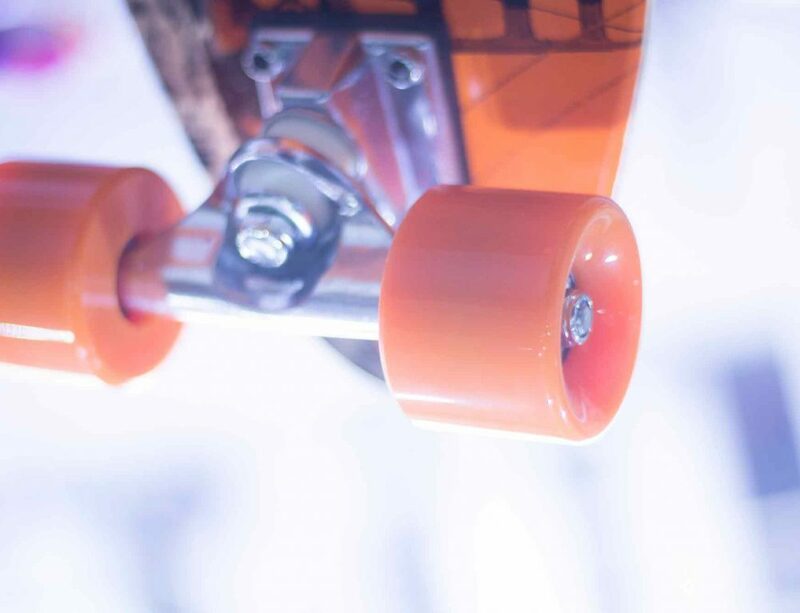 Even if you’re an expert skateboarder, every time you get on your board, there’s a risk that you could get in an accident. You have less control, especially when you’re pulling tricks or flying down a vert pipe. Maybe you haven’t crashed in ages and don’t worry about it anymore. That doesn’t mean it will never happen. Being protected from the force of concrete or pavement is simple the smart things to do. Those who may ride slower or less aggressively should also continue to wear a helmet. You don’t have to be going at extreme speeds to fall and an impact can cause serious damage to your skull. While tweaking a joint or fracturing other bones might hurt, it can heal. Your brain doesn’t do that quite as easily and deserves protection. If you do nothing else to prepare for getting a helmet, the most important thing to do is to get the right fit. This can be challenging if you have never measured yourself before but it’s well worth the effort. We’ll walk you through the process of measuring your head, so you can buy any helmet you like, online or offline, without any trouble. You’ll need to find a soft tape measure to do this. Take your tape measure and wrap it around your forehead. You want it to be above your ears and eyebrows. It should be level all the way around. You may need help from an assistant to do this. For those who don’t have a measuring tape, you can use a piece of string instead that you measure after you’re done. This will give you the exact size of your head, so you can get a helmet that fits perfectly. There are many different styles of skateboard helmets out there. You may find yourself mostly running into a standard helmet, but there are other options. We’ll look at the options, so you have an idea of what you can choose from in the end. Full Face Skateboard Helmet – If you want the best safety possible while you skateboard, the full face is the right answer. Because your entire face and head are covered, you can’t fall and smack your head or jaw. Those who are into more aggressive riding, this is the right option for you. Youth Skateboard Helmets – You want to be sure that any helmet being bought for a child is the safest possible. Do your research and double-check to ensure it is the best you can get. Children can fall and get injured and nobody wants to end up in that situation as a parent or other loved one. 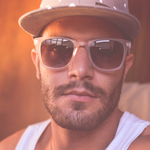 Leisure Skateboard Helmets – This type of helmet is an aesthetically appealing one that looks cool while you skate. These are lightweight in nature and typically have extra ventilation for racing. However, these can also be more expensive than other options. BMX Biking Helmets – This helmet is made for those who BMX, but it can also be used when skateboarding. They come in both full and open-face style. You’ll get the best protection from the full-face, which is often used for BMX racing, but the open-face is popular for dirt jumping and flat riding. Mountain Bike Helmets – Mountain bike helmets can be used by skateboarders, as well. These typically have a high level of retention, coverage, and ventilation. This is a great option for anyone who likes to do downhill skating. Time Trial Helmets – If you are into racing and going fast, a time trial helmet is another option you have. It’s a more aerodynamic design so you can go faster whenever the timer is ticking while you’re racing. Aero Road Helmets – Aero road helmets are pretty new and are somewhere between a time trial helmet and a ventilated helmet. That means you can enjoy a lightweight helmet that allows easy of movement. This type of helmet is also typically in a small size. Road Helmets – A road helmet is usually made to work well for more than one sport. This means it can be used for skateboarding, but it can also be used for bike riding and other things. Every skateboard helmet is made to make the skater safer while enjoying their favorite hobby. However, there are some helmets that are safer than the others. You want a helmet with a durable outer shell and inner shell to offer protection from impact and the injuries that come from it. The helmets you see that are certified are likely to be safer since they much meet certain guidelines to bear the certification. The safety of the bunch are the dual-certified models which are extremely high-quality. 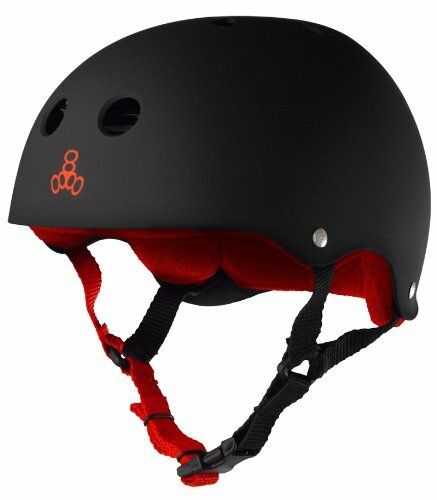 If you are a serious skateboarder, this is the type of helmet that you want to have protecting you every time you hit the street. Most helmets are made of ABS plastic, Kevlar, fiberglass, and carbon fiber. The actual material isn’t as important as the fact that it meets safety standards. When choosing a helmet, the comfort of the inner padding is important. If the helmet is uncomfortable, you are going to be less likely to wear it. Most skateboard helmets have a style with two layers. The first one is a hard foam material in most cases and that connects to the outer shell. This is the durable layers which is not comfortable and shouldn’t be reaching your head. The second layer is what gives you comfort. It’s a lot softer and is attached by Velcro so you can clean and replace it whenever you need. Make sure that the padding is replaceable if you plan to use the helmet for years into the future. Another thing that can make skateboarding less comfortable is excess sweating. A helmet with limited ventilation can allow your head to get hot and leave you with sweat dripping down your face. In addition to being uncomfortable, it can also lead to a loss of balance when you wipe off your face. Be sure to check the ventilation of the helmet you are going to buy before making the plunge. More ventilation is almost always better when less. Now you know exactly what to look for in a skateboarding helmet and have our thoughts on the 11 best on the market today. Whether you only skateboard or also participate in other sports, you’re sure to find an option that fits your needs. Just remember to size yourself to get the best fit before you order. Good luck!